How Clean is the Air You Breathe in Your Seattle Home? Posted on December 19, 2013 at 2:44 pm. 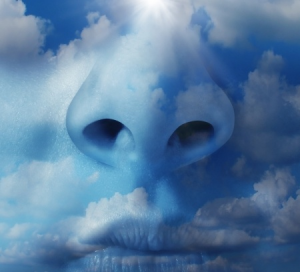 There is all kinds of talk about the outside air we breathe…is it clean; is it free from such things as the toxic emissions from cars, manufacturing pollutants or even outdoor burning? But have you ever considered the air you breathe in your home where air quality can be just as toxic or worse and detrimental to your health as those things we have mentioned above? Just as you can suffer from chronic illness, your home can suffer from chronic poor air quality…sometimes called “Sick Building Syndrome”. Although that may sound funny, to people whose health is affected by it, it’s no laughing matter. These conditions affect the elderly, the very young and those who already struggle with some of these issues the most. Regular cleaning is a great way to improve the condition of your home’s air. Although frequent dusting and vacuuming is important, it’s also important to have your furnace and your air ducts cleaned regularly. Use your ventilation fans whenever you’re cooking or showering. Good ventilation in your home can help eliminate humidity issues which help cause dust mites and mold growth. If your home seems to always have high humidity, using a dehumidifier can be very helpful. Choose your cleaning products carefully. Beware of those that might contain VOCs (volatile organic compounds) including ammonia and bleach. 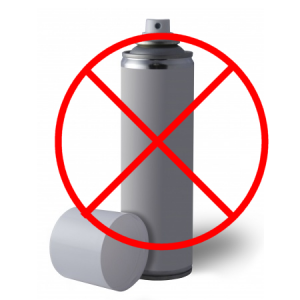 Choose products with low or no VOCs and avoid aerosols and other sprays. Keeping your pets clean can help reduce allergy causing dander. Grow live plants in your house. There are several plants that can help remove the pollutants that fill your air: The Peace Lily, Dracaena, English Ivy and Areca Palm to name a few. If you think you have mold that is causing poor air conditions in your home, it may cause serious problems if not dealt with correctly, it’s damaging to your health and to your home. Posted on January 11, 2013 at 11:25 am. Why is Mold Exposure Dangerous? We all experience a little mold every now and then, mainly on food that has been left too long in the refrigerator. But, unless you eat it (who would? ), that isn’t the mold that can be dangerous to our health. 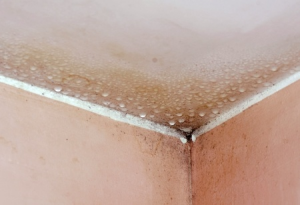 It’s the mold growing under your sink, in your attic or crawl space, hidden in dust or maybe out of sight within your walls, that can cause you harm. How does mold get started? Mold lives on organic materials such as paper, fabric or wood. These materials, along with moisture and a cool, humid temperature provide everything mold needs to live, grow and reproduce. Mold is a natural part of our environment, and has an important job to do…outside, where it breaks down and helps dead things, such as leaves and wood decompose. If it would remain outside, there would be no danger. The problem occurs when the mold begins to reproduce and send off microscopic spores into the air. These spores enter our homes and other buildings whenever we open a door or a window and whenever we or our pets enter. There is really no way to keep them out, which is not a problem unless they find the conditions we have spoken of above to start living, growing and reproducing. 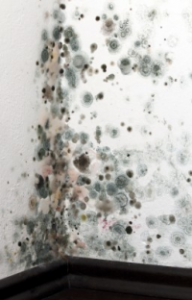 What is the danger of mold growth in your house? Aside from the fact that mold will destroy walls, clothing, furniture and carpet if left unremediated, mold can be dangerous to your health. It doesn’t affect everyone the same, but some people are at great risk from mold exposure. 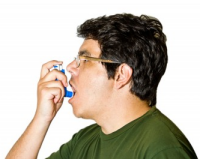 The very young, the elderly and those already suffering with respiratory or autoimmune problems are at the highest risk. 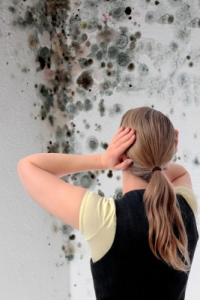 Unexplained illness, musty smells or or stains on walls or ceilings can be clues that you might have a mold problem. If you have any reason to believe you have mold growing in your home, remember how dangerous it can be to your health, and hire professionals to come and assess the situation, and remediate it in a safe and thorough way.